Suffolk County Police today arrested two men for robbing a Deer Park bank this afternoon. Deer Park, NY - March 21st, 2014 - Suffolk County Police today arrested two men for robbing a Deer Park bank this afternoon. Leroy Greene and Leo Johnson entered the Chase Bank, located at 1948 Deer Park Ave., at approximately 12 p.m. One of the men approached a teller and presented a note stating he had a gun and demanded cash. The other man waited in the bank. The teller complied with the demand and both subjects fled the bank on foot. Responding officers quickly located both suspects, and placed them into custody at approximately 12:25 p.m. Further investigation by Pattern Crime Unit detectives revealed Greene was responsible for robbing a Chase Bank at 35 Woods Road, North Babylon on March 12, 2014. 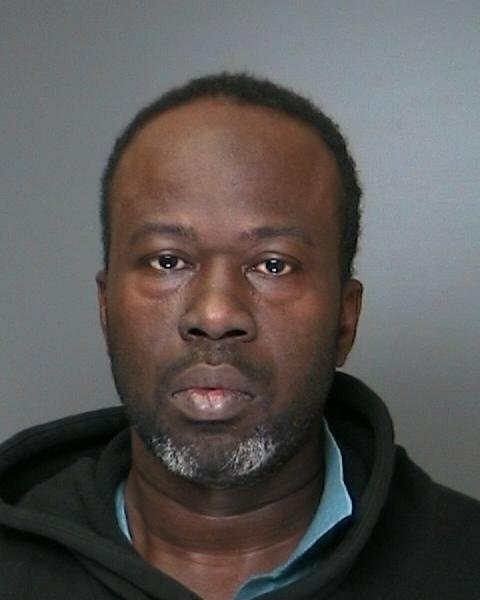 Greene, 46, of Wyandanch, was charged with one count of Robbery 2nd Degree and one count of Robbery 3rd Degree. Johnson, 42, of Wyandanch, was charged with one count of Robbery 2nd Degree and one count of Criminal Possession of a Weapon 4th Degree. Both subjects are scheduled to be arraigned at First District Court in Central Islip on March 21. Detectives are asking anyone with information on this incident to call anonymously to Crime Stoppers at 1-800-220-TIPS. All calls will be kept confidential. Date/Time: Thursday, March 20, 2014 at approximately 12:25 p.m.
Subject: LongIsland.com - Your Name sent you Article details of "SCPD: Two Men Arrested for Robbing a Deer Park Bank"